This dungeon is the work of a megalo wizard. An imposing statue of his person stands in the central hall. 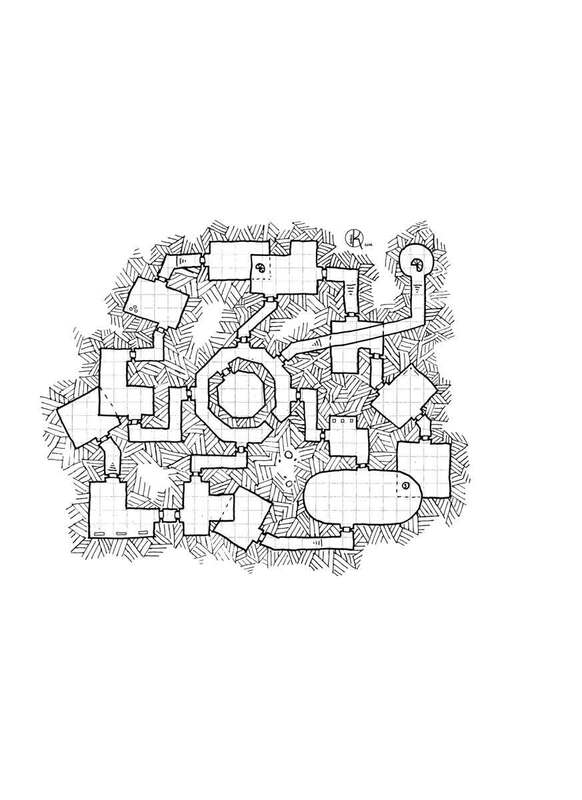 The dungeon extends all around.